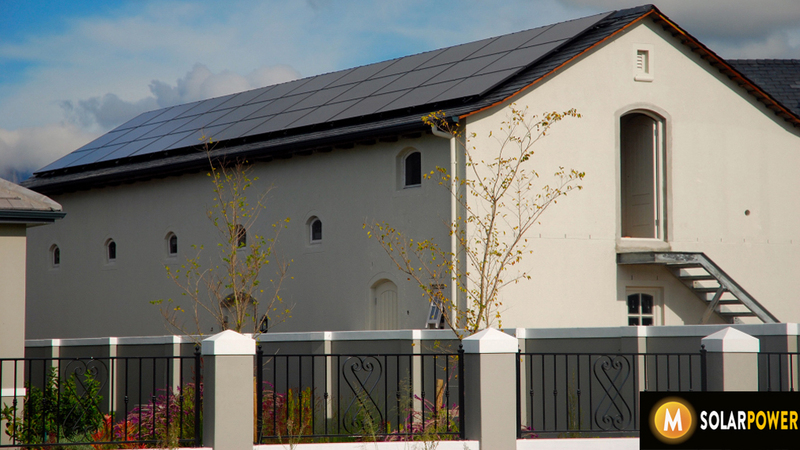 M Solar Power is proud to have recently completed an 8kW solar power installation in Val de Vie. 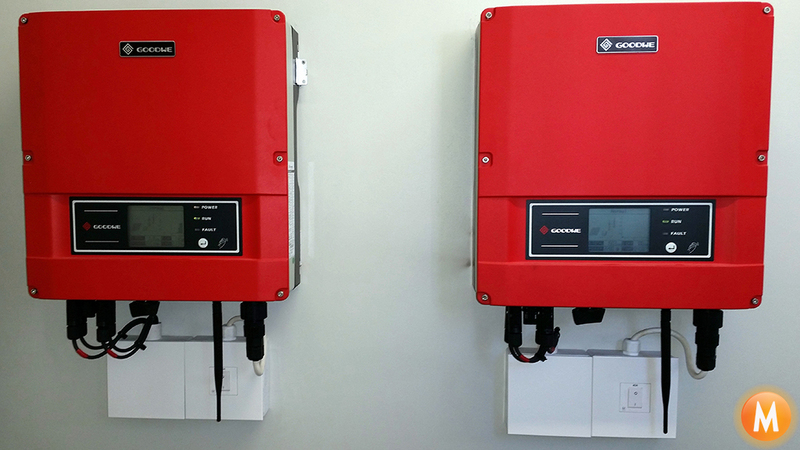 The system comprises of 33 x 255W JA Solar with two grid tie inverters. 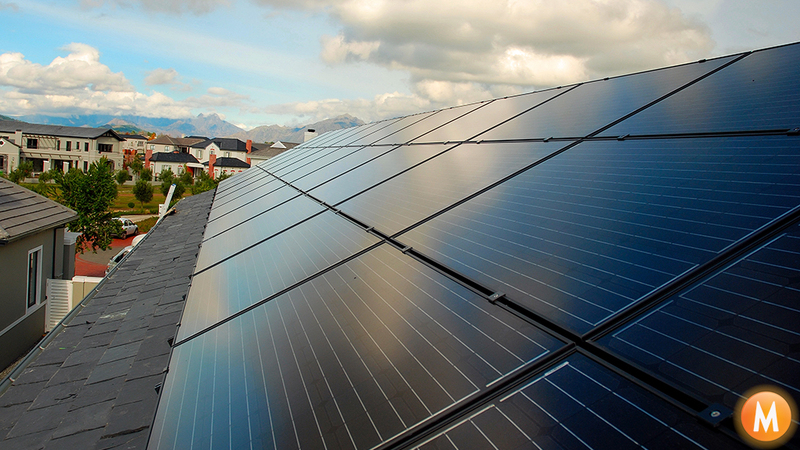 The power generated will first be used in the clients home with excess being fed to Drakenstein grid under their co – generation feed in tariff. This allows for the excess solar power they produce to be ‘banked’ for use at night or during the winter months shorter cloudier days. The solar panel system will produce an average 14,600 KW / hours per year reducing the client’s annual carbon emissions by over 14 Tonnes. Great to see another client being empowered by the sun!